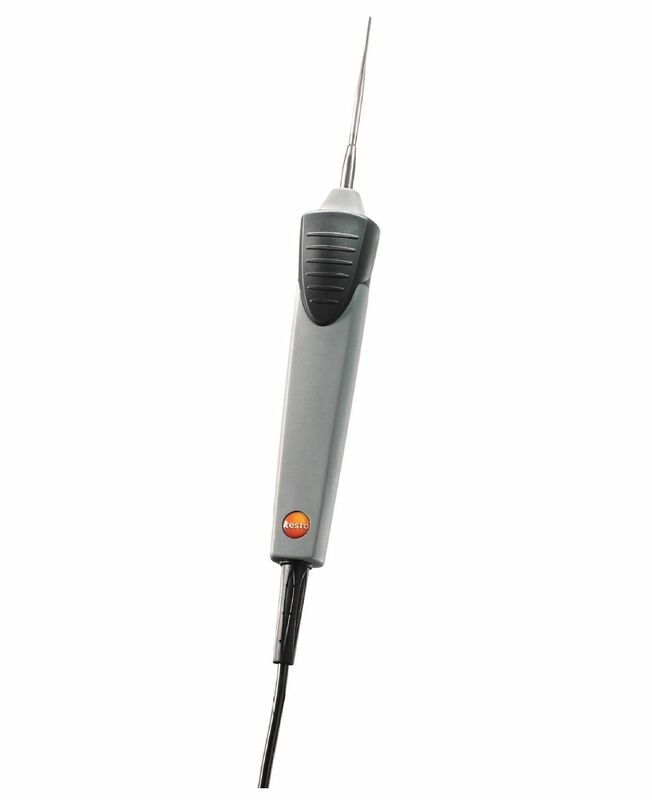 In conjunction with an appropriate temperature measuring instrument – e.g. 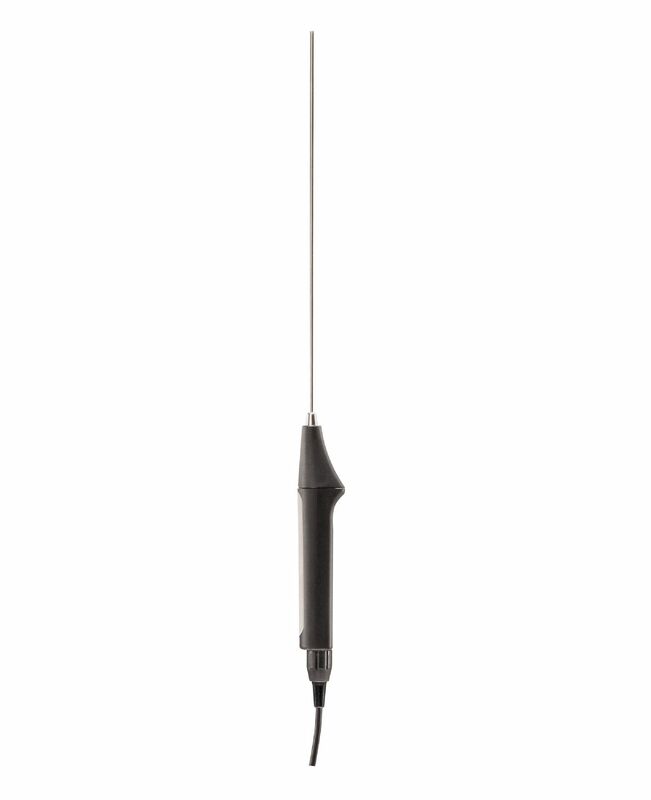 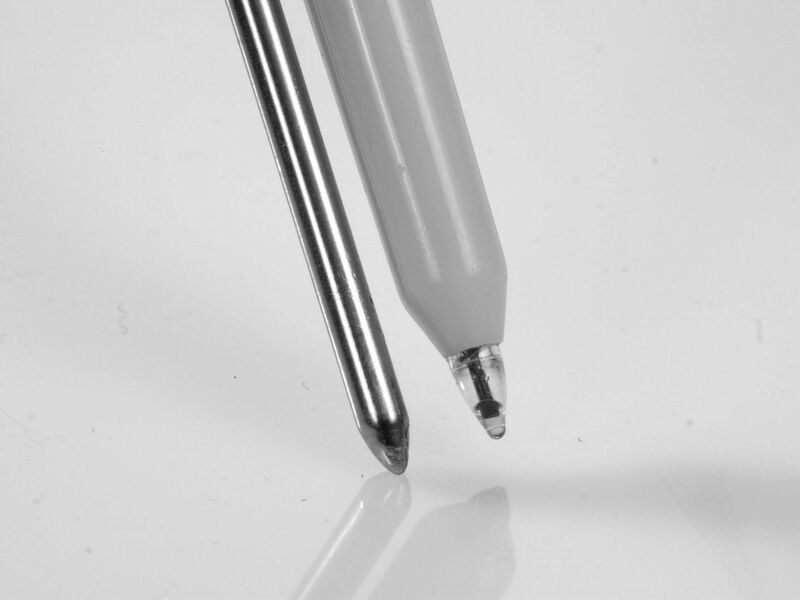 the testo 735 – the high-precision immersion/penetration probe can achieve a system accuracy of 0.05 °C at a resolution of 0.001 °C. 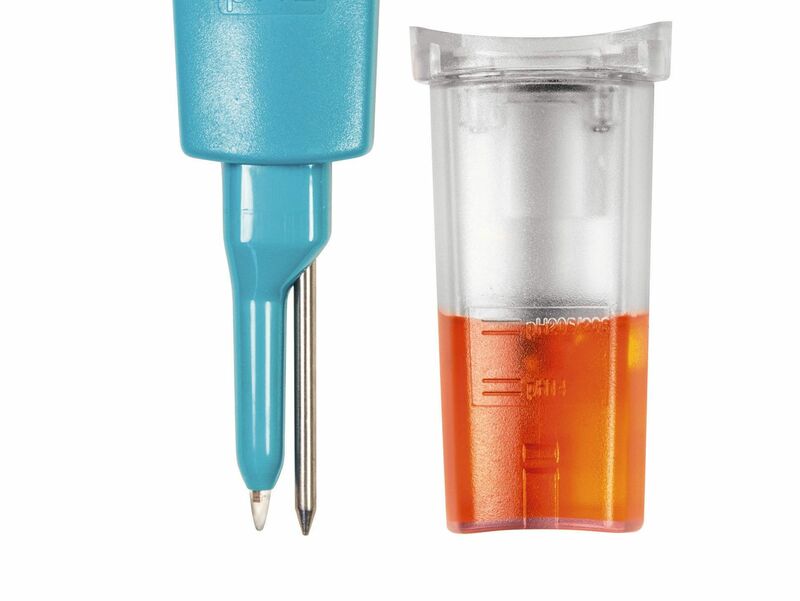 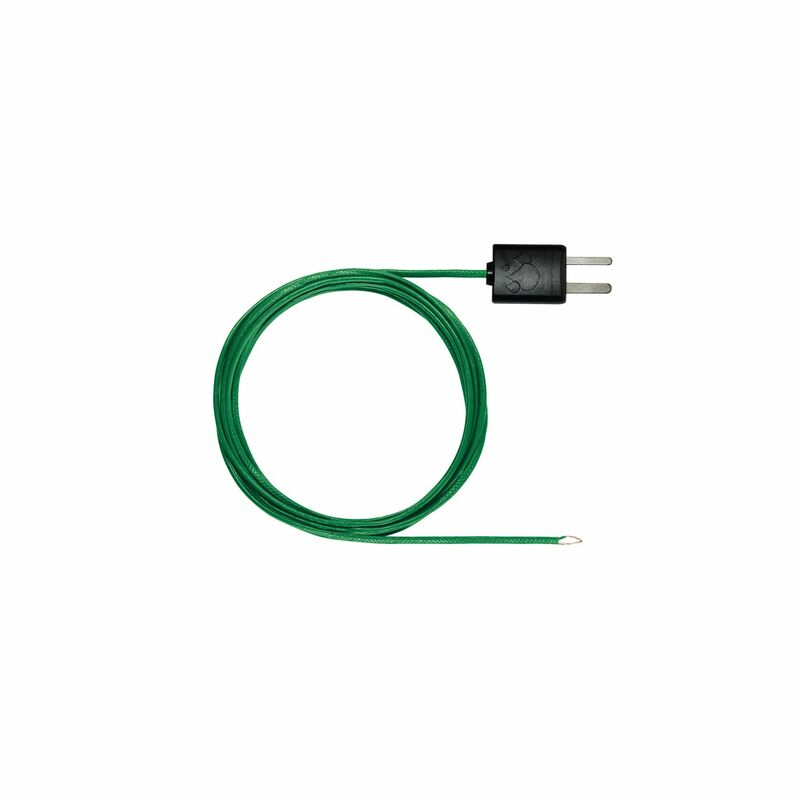 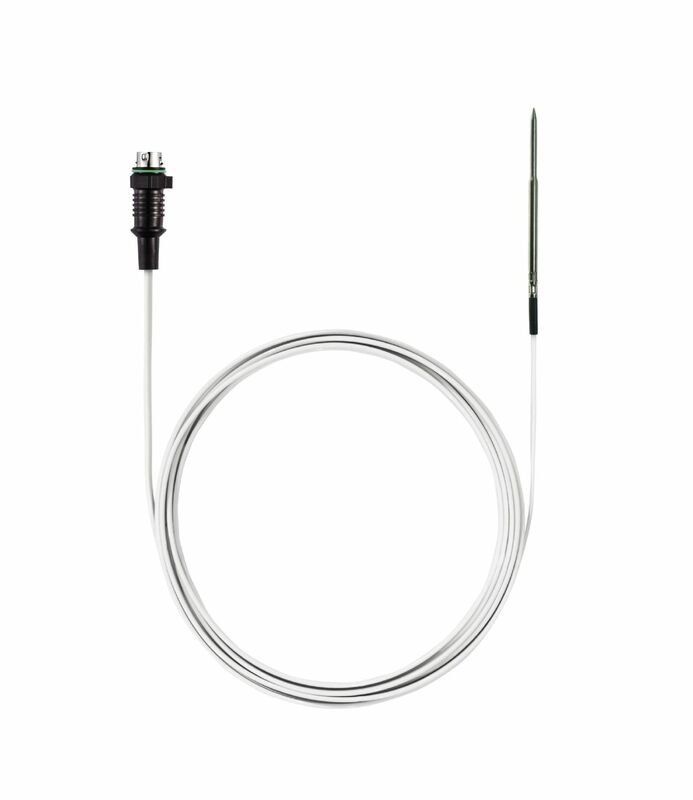 With the spare pH probe pH2, it is really easy to replace the measuring tip of your pH/temperature measuring instrument yourself. 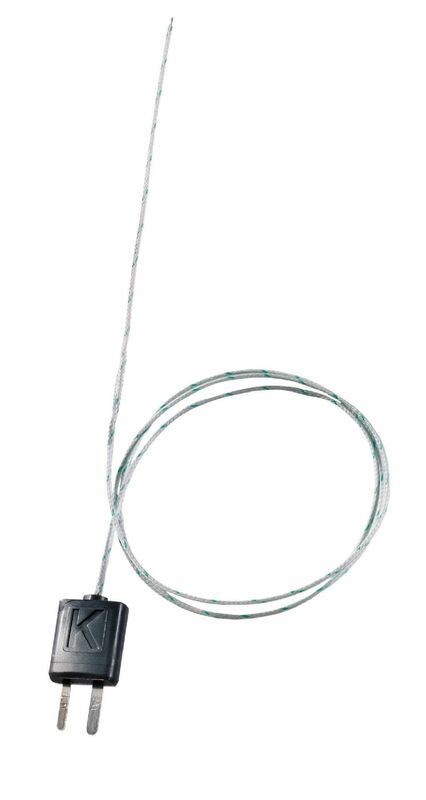 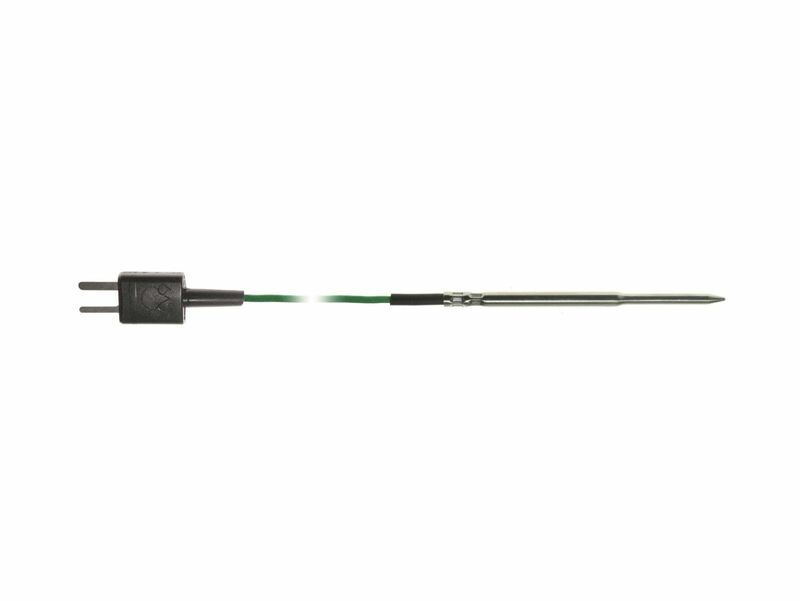 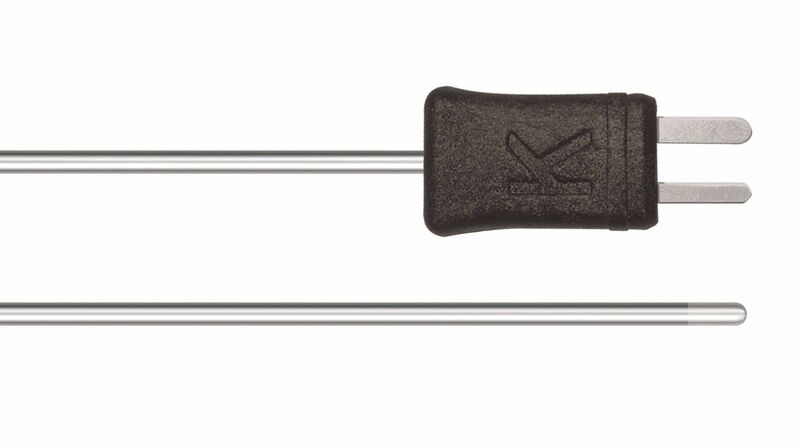 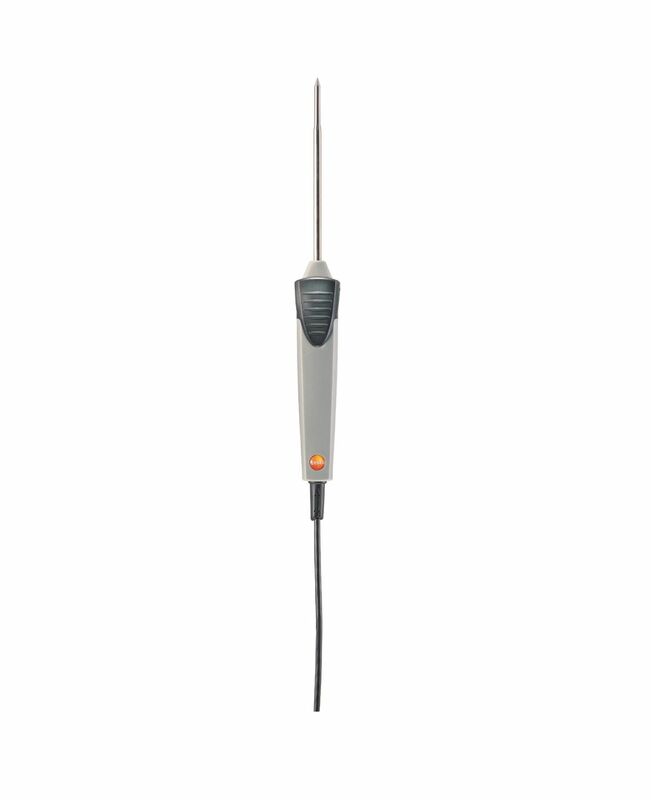 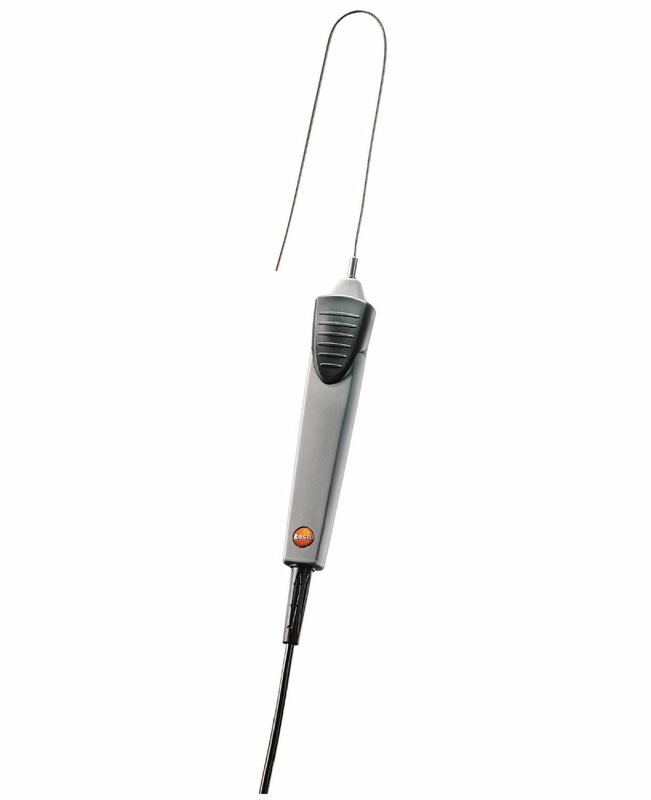 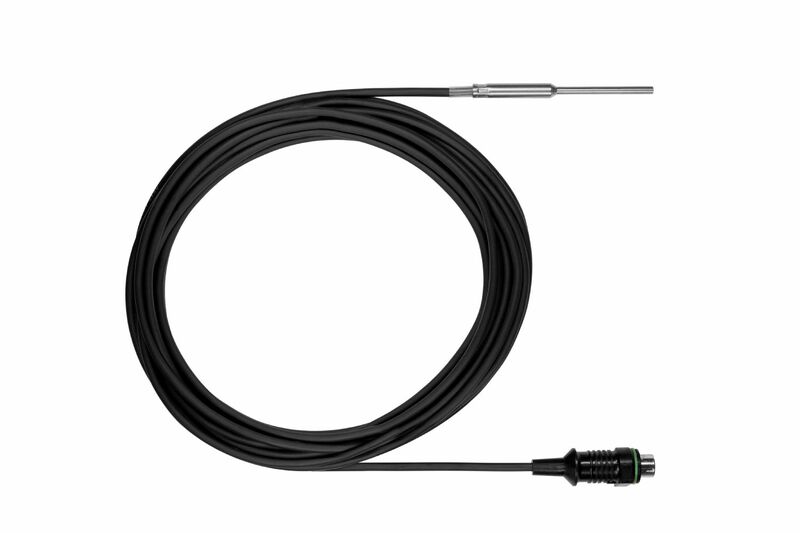 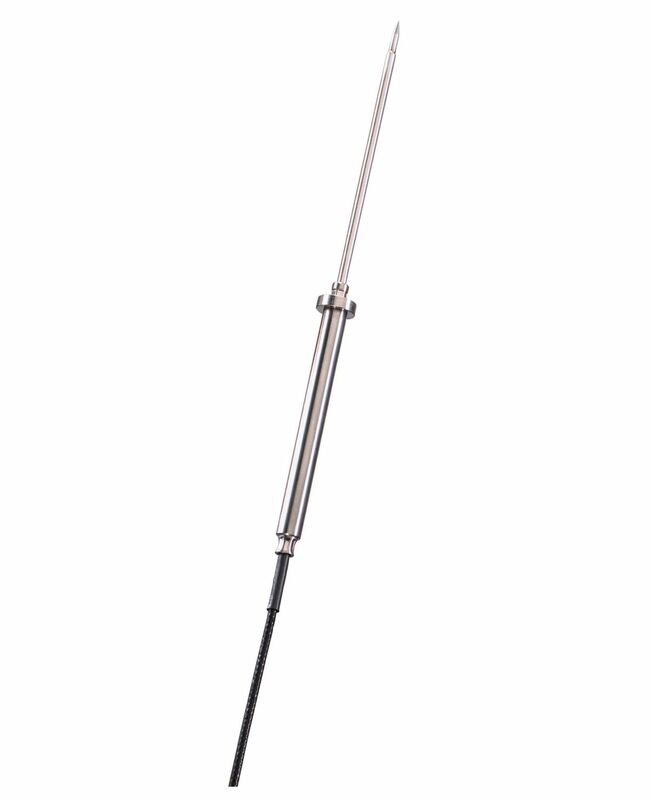 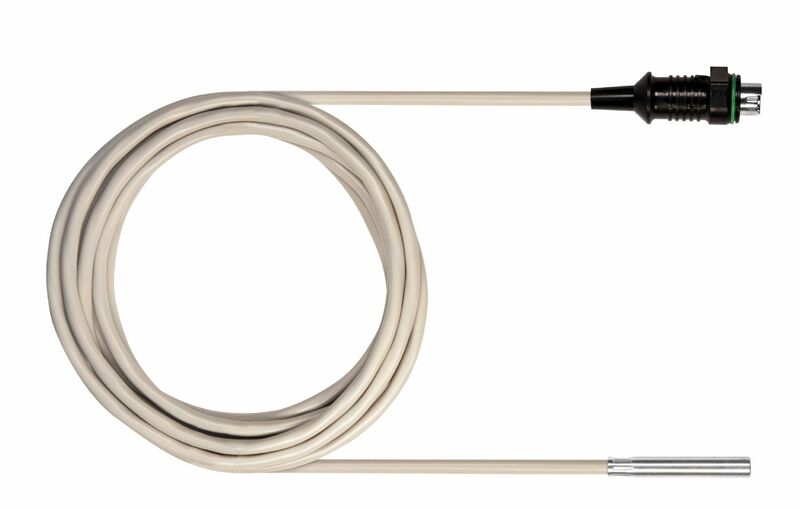 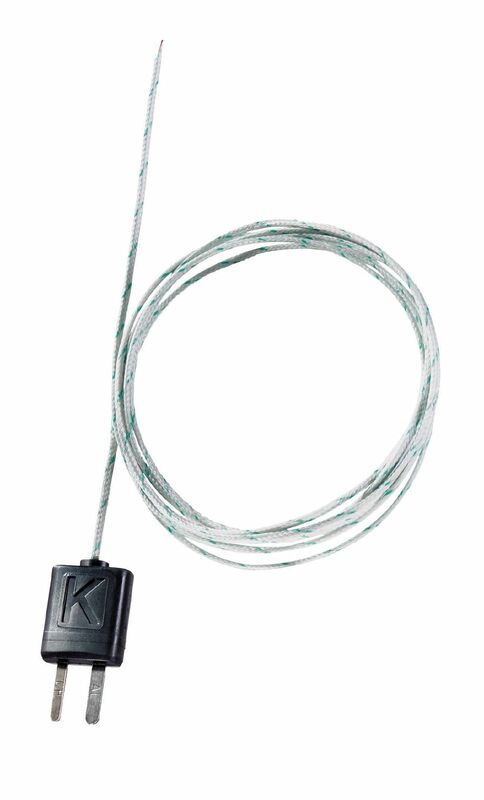 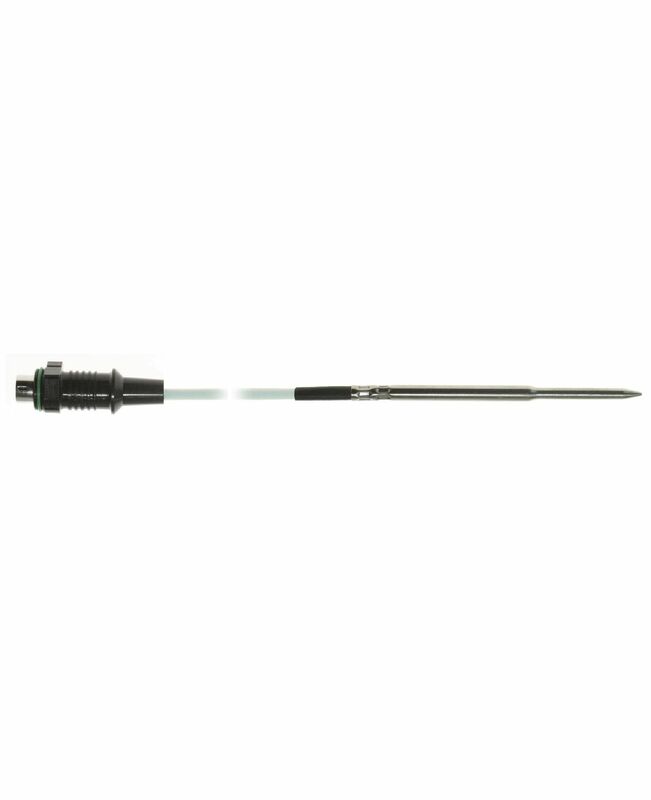 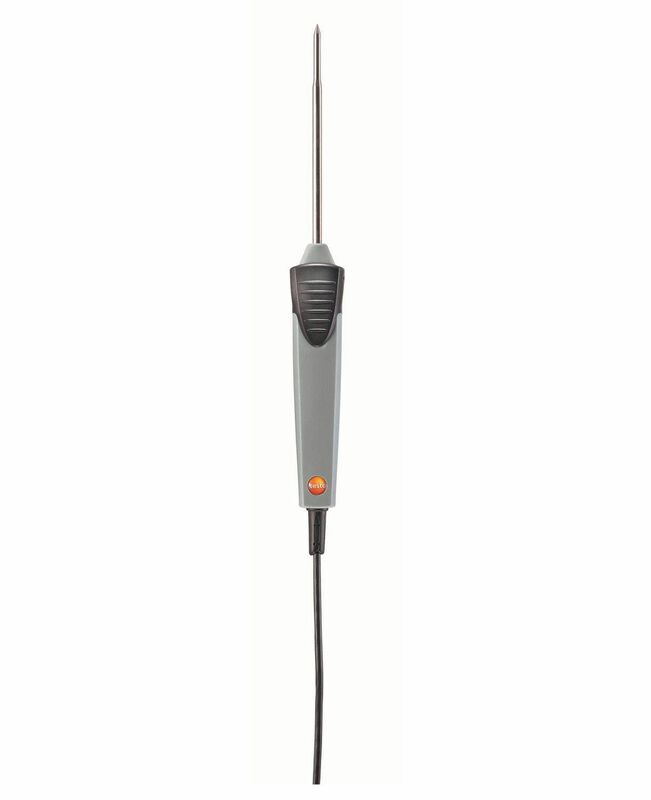 The robust waterproof immersion and penetration probe (with the appropriate measuring instrument) enables particularly accurate temperature measurement in liquid and semi-solid media.